We're Better Together. No matter where you come from, there's a group for you. 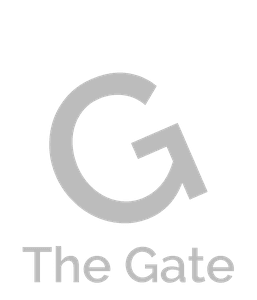 Join a Gate Group and experience real relationships that will grow your faith.